Category: Lip Balms. 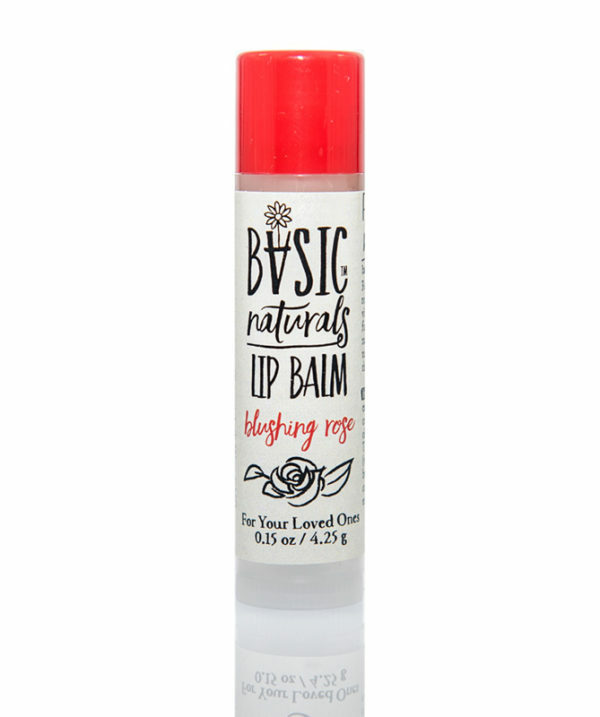 Tags: beeswax lip balm, lip balm blushing rose, natural lip balms, organic lip balm. It’s a great product, and I would say better than any I have tried sold at CVS, Whole Foods, etc. You don’t need much, and a little goes a long way. The fragrance is very, very subtle, and very pleasant. 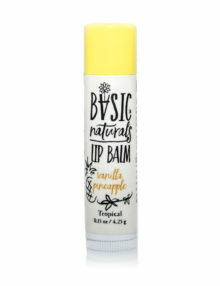 The best lip balm I ever tried! It’s very effective and protects my lips for a long time. Love the rose scent. 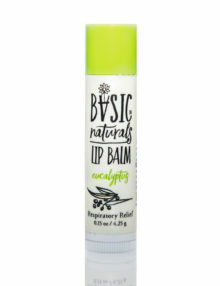 Great lip balm for dry and chapped lips. I love the natural rose scent of it, as well as the fact that it goes on soft and smoothly. 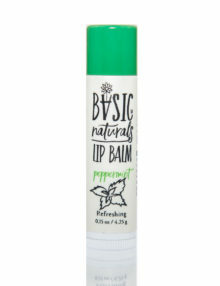 Unlike many of the other lip balms I’ve tried, this one stays on for awhile and doesn’t irritate my skin.